When it comes to affordable, appealing real estate of all types, it’s fair to say that Sanford is a central North Carolina “best kept secret” … but not for long! That’s because more and more people and businesses are discovering all of the advantages of being based in Sanford and Lee County. We’re a brief, lightly-travelled 4-lane highway drive to the fastest growing portion of the Raleigh-Durham Research Triangle, and equally close to Fayetteville and Fort Bragg. For families earning a paycheck in one of those cities, the commute is easy and enjoyable. 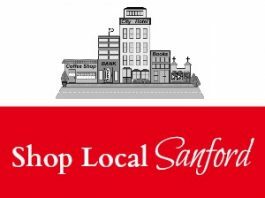 Equally important, Sanford has all the modern conveniences right here … diverse shopping options, quality health and education providers and plenty to do. 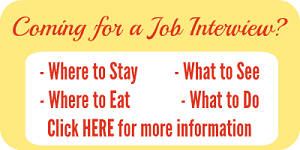 For companies looking for a great place to call home, we offer a well-trained and motivated workforce. Our highway system and close access to air shipping also make it possible to deliver goods to markets throughout the region and nation, easily and economically. Best of all … our homes, commercial buildings, manufacturing facilities, residential & commercial land, and retail options all deliver significant bang for their buck. 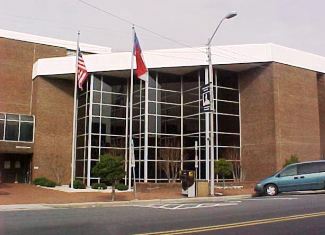 Our residents and businesses get to benefit from Central Carolina’s economic explosion at a much more manageable cost. Are you ready to take a closer look at Sanford and Lee County? The Homes Listings section of the Adcock & Associates Real Estate & Auction website has a complete selection of all residential properties in Sanford and Lee County that are on the market today. The Commercial Listings section of the Adcock & Associates Real Estate & Auction site has a complete selection of active Sanford area and Lee County commercial property, land and office listings. Please visit the Adcock website, make note of properties of interest, then contact the Adcock team directly by email or phone at 919-775-5444 to schedule an appointment.